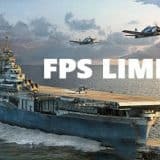 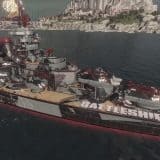 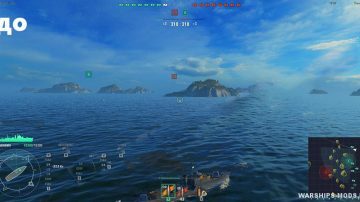 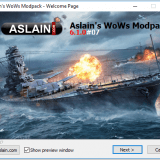 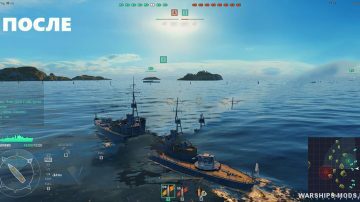 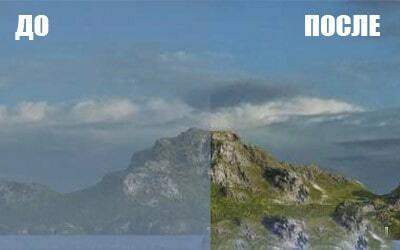 The mod removes fog from all World of Warships maps, so it seems that the map drawing distance increases. 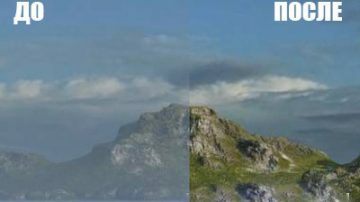 In addition, removing the fog increases the FPS slightly, which will be very good for people with weak iron. 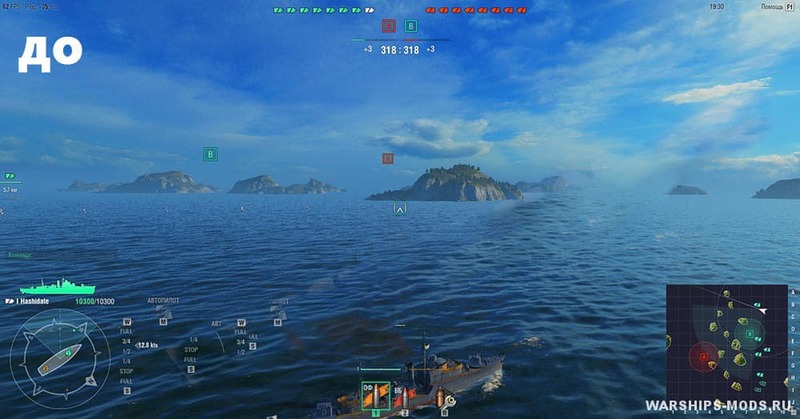 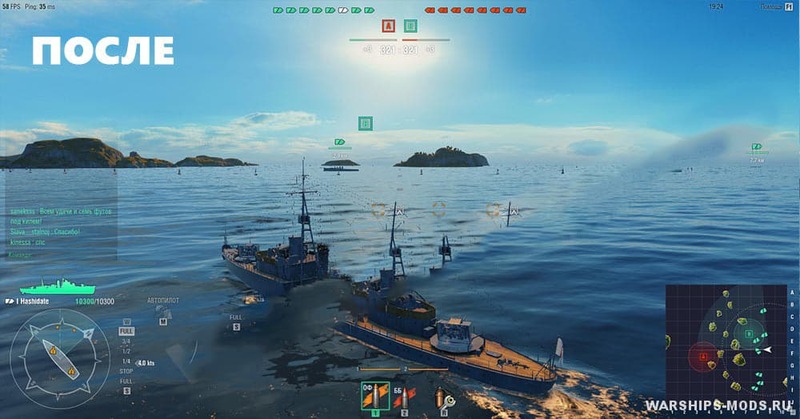 Of course, the removal of fog does not give any advantages in World of Warships battle.